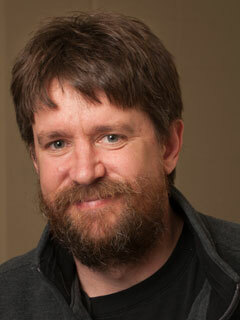 Tim Kasser, a professor of psychology at Knox College in Galesburg, Illinois, has spent two decades researching materialism, consumerism, capitalism, well-being, and the environment. He has written three books and consults with a variety of nonprofit organizations. He is a co-author, with Larry Gonick, of Hypercapitalism: The Modern Economy, Its Values, and How to Change Them (The New Press). “[A] timely counter to those who celebrate predatory economics as the best of all possible financial worlds."